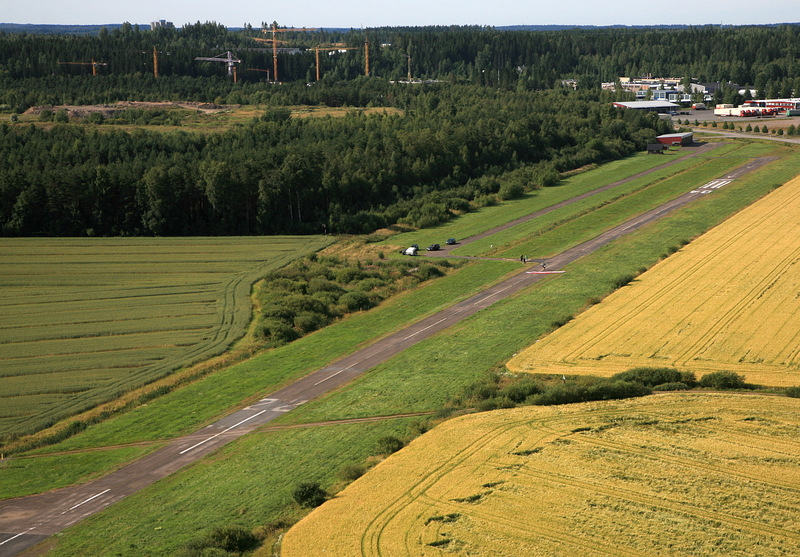 Airfield located on the outskirts of the city of Forssa. The members of the local club, FSIY (http://www.fsiy.fi/), often have RC aircraft activity at the airfield, so approaching aircraft must always circle around the field before landing to make sure the runway is clear. 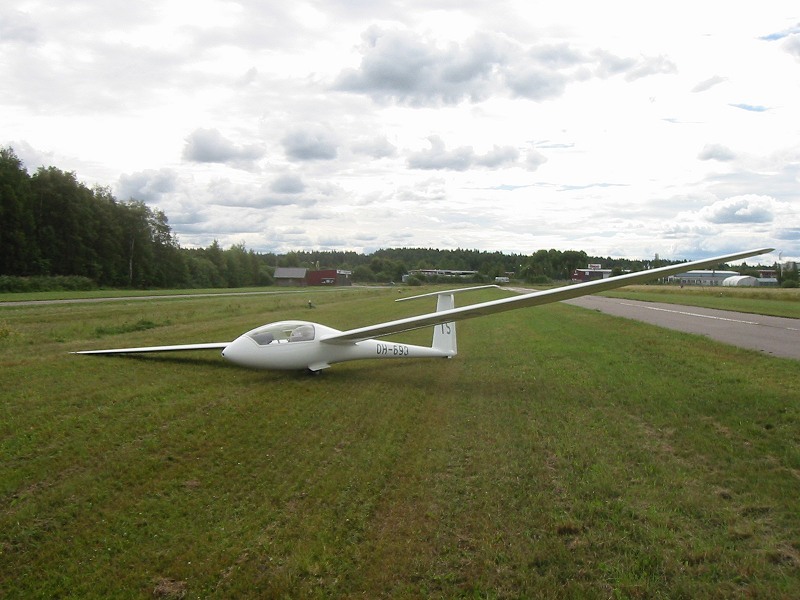 RC pilots are always listening to the airfield frequency. 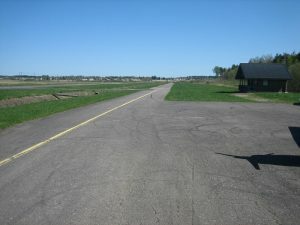 Runway in good condition. Ground around the asphalt is soft. 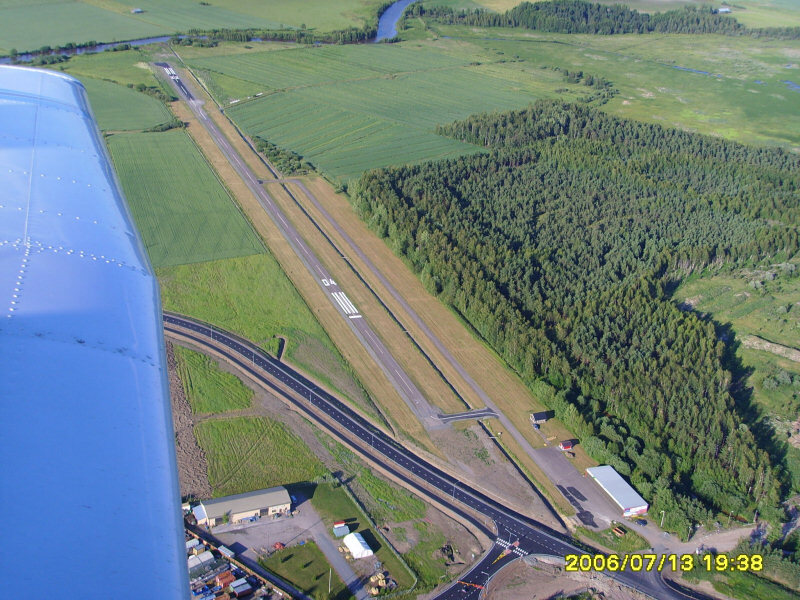 Open ditches on both sides of the runway, 20 meters from runway centerline. 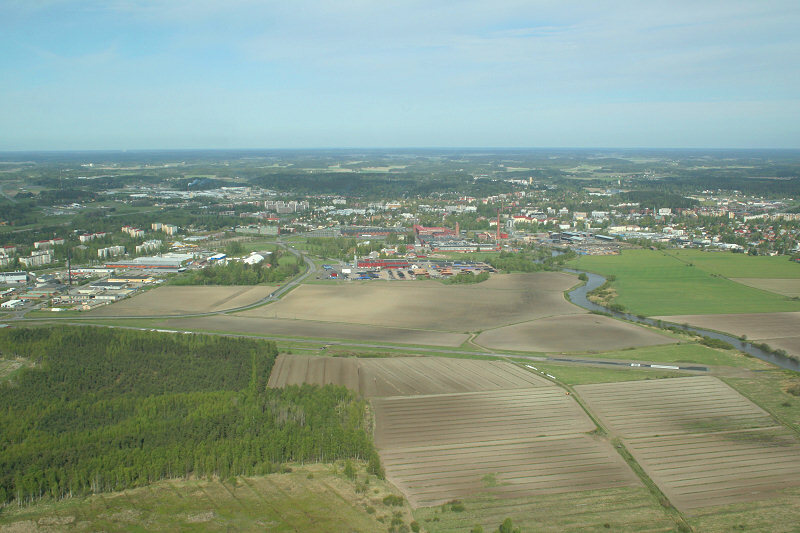 Attractions are the old Finlayson factory area, Loimijokilaakso and Pyhäjärvi. Restaurants in the center of Forssa approx. 2 km away. 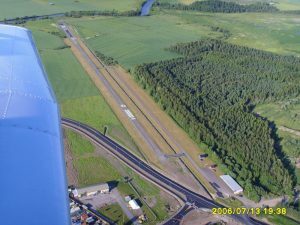 Forssa airfield from the air at 13.7.2006. Photo Juha Heinämäki.